The 22kg of added resistance this training parachute offers will strengthen your lower body muscles, in turn enhancing your sprint speed and stamina. The FORZA speed chute’s 137cm canopy is manufactured from lightweight polyester, which will instantly open up during speed drills. 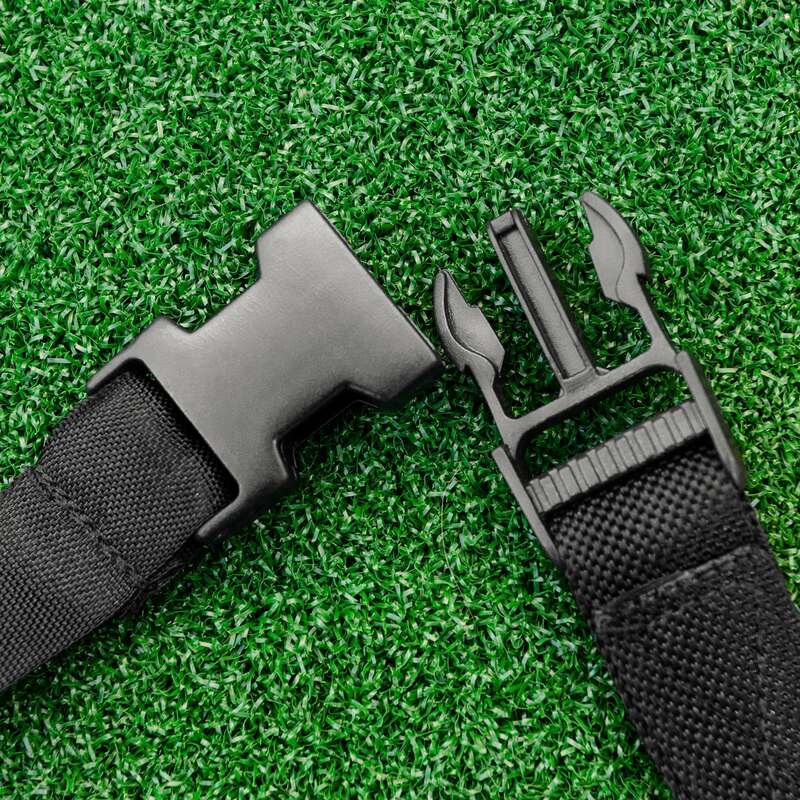 Designed with an adjustable cord belt and quick release plastic buckle this piece of training equipment will fit the whole team, regardless of body type. 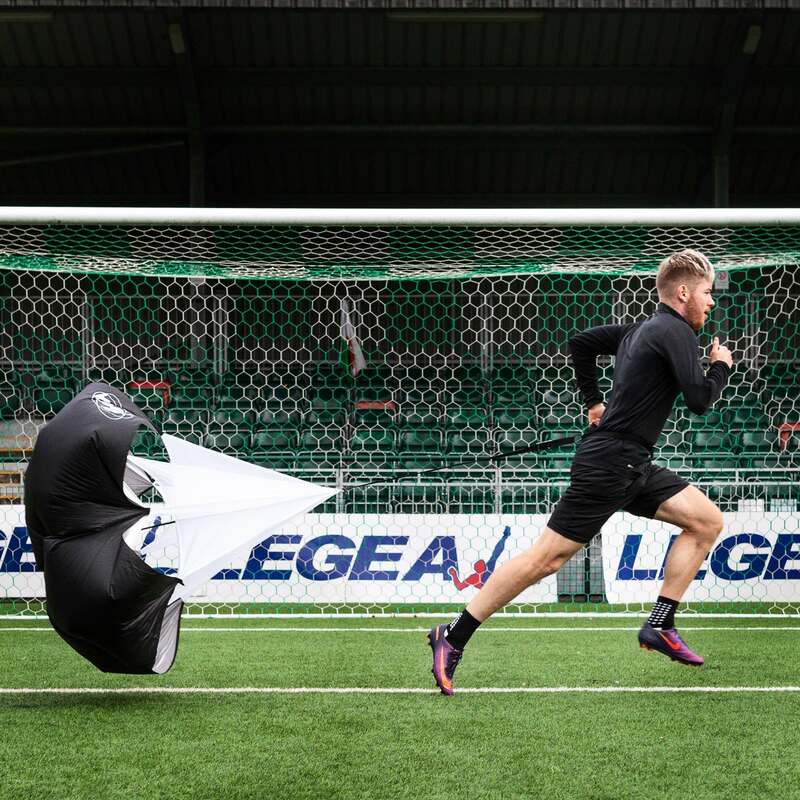 Ideal for use across a wide range of sports including football, rugby and athletics, the FORZA resistance speed chute is perfectly designed to simultaneously improve both your speed and stamina by intensifying sprint drills. The FORZA resistance speed chute’s canopy has a diameter of 137cm (54 inches). Running chute will add an additional 22kg (50lbs) of resistance to improve stamina and speed. 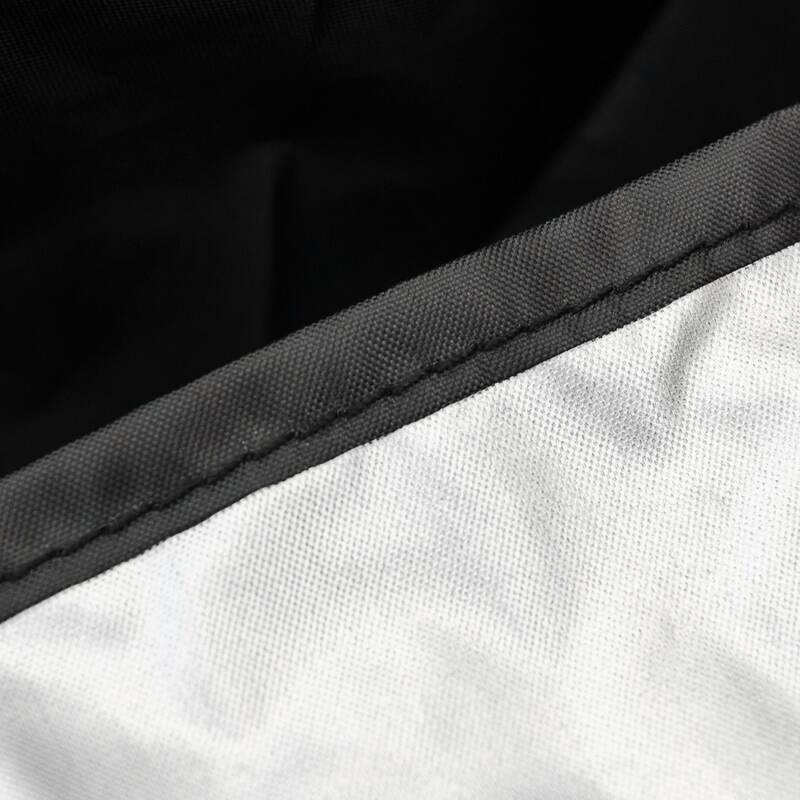 Canopy is manufactured from lightweight black and silver polyester with white mesh. Adjustable waist belt is made from high-quality black cord webbing. Drawstring carry bag supplied for easy storage and transportation. Measuring 137cm (54 inches) the lightweight canopy of this resistance chute will seamlessly open up the moment you start running. Once open the lightweight polyester canopy will provide an additional 22kg (50lbs) of resistance, which in turn will strengthen your lower body muscles. This newfound strength will supply you with explosive pace and stamina during crucial matchday moments. Quick and easy attachment of this running parachute is guaranteed thanks to the heavy-duty plastic clasp, which is connected to the webbed cord belt. The adjustable nature of the belt allows all age groups and body types to comfortably use the FORZA resistance speed chute. If you would like to add a new dimension to speed drills, then this running parachute can be paired with the FORZA Speed Training Hurdles [6 Pack] and the FORZA Speed & Agility Football Training Ladder to create fun but rewarding workouts. Hi Indy, thank you very much for the enquiry. Yes, I can confirm this products is suitable for all ages! The Speed Chute has an adjustable belt in order to accommodate for anyone that would like to use it.